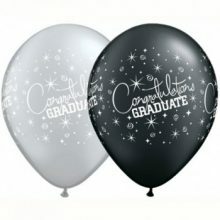 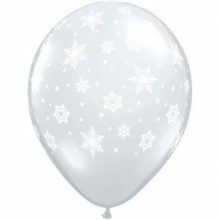 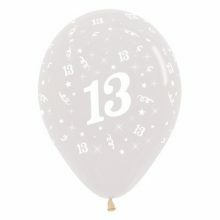 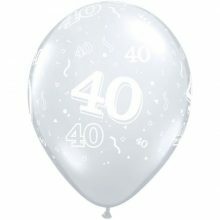 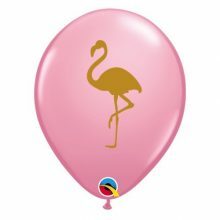 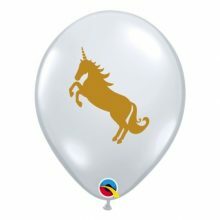 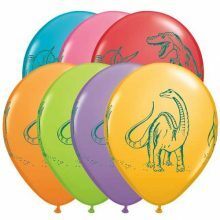 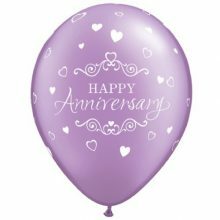 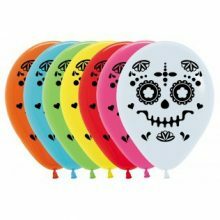 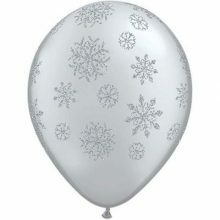 Our printed balloons look great en masse or mixed up with our plain balloons. 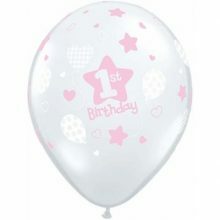 We have a large range of colours and designs available. Please feel free to contact us if you cannot find a style or design that you need and we will do our best to source it for you.